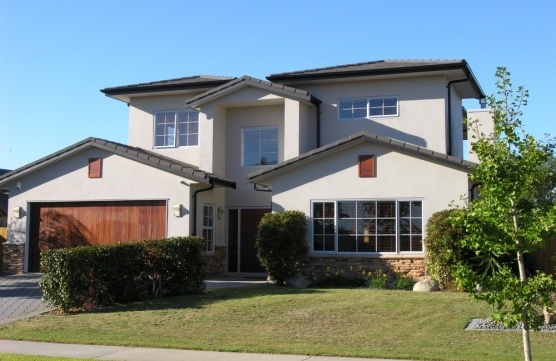 This imposing 272m2 home provides the perfect formula for family living with 4 double bedrooms plus study. Built in 2005 with a solid plaster cavity system and 2.7 metre stud, this lovely home has been crafted to the highest standard. All the comforts of home are here with home ventilation and central vacume systems, walkin linen press and built in living flame gas fire in the formal lounge. A sunny family room opens into a private paved courtyard where you can entertain friends in the shade of a large UV covered pergola while a 10m2 handyman's shed with power and raised vegetable beds make gardening a pleasure. Bordering Aquinas College sports field this gorgeous property awaits your family.